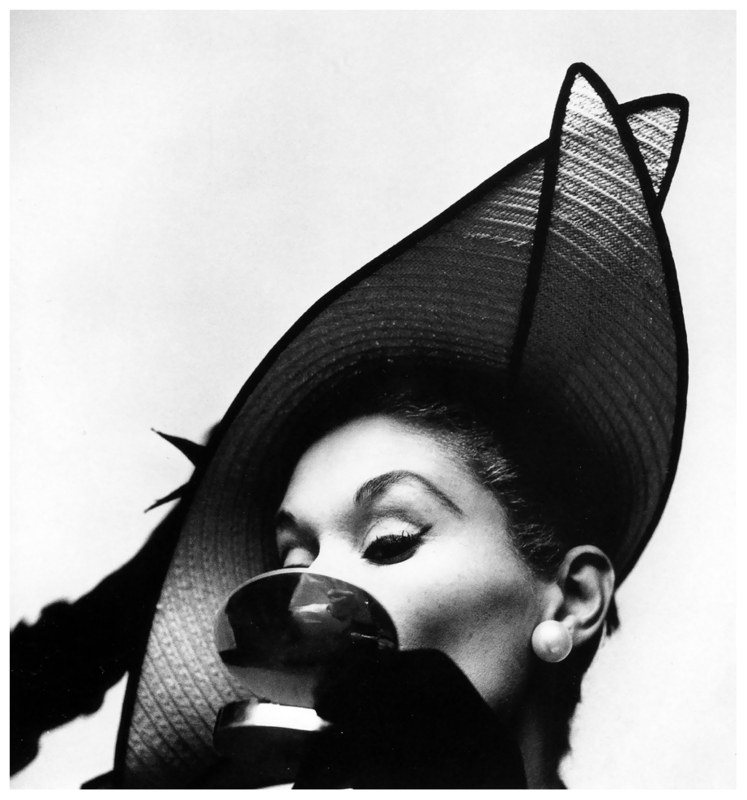 I’ve always loved the photography of Irving Penn. I love to admire the black and white sharpness of most of his work; the poses of his subjects against a white or grey background. Everything is sharp and angular. 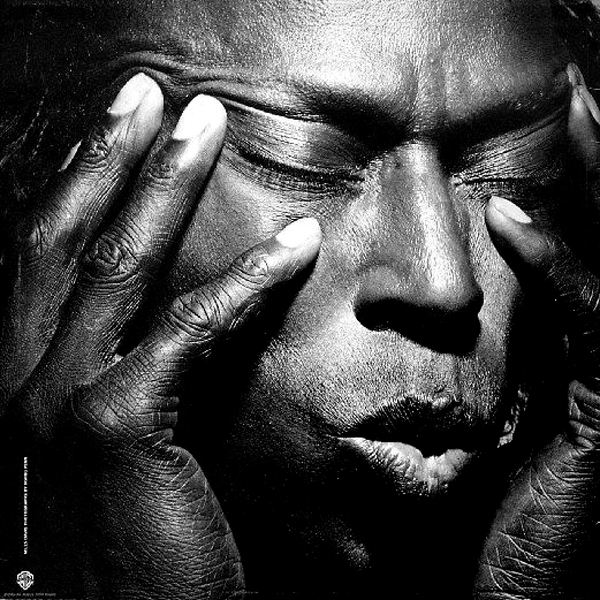 For me, the one of Miles Davis above, captures it all; the darkness of his skin against the whites of his nails, makes for such a strong and powerful image. 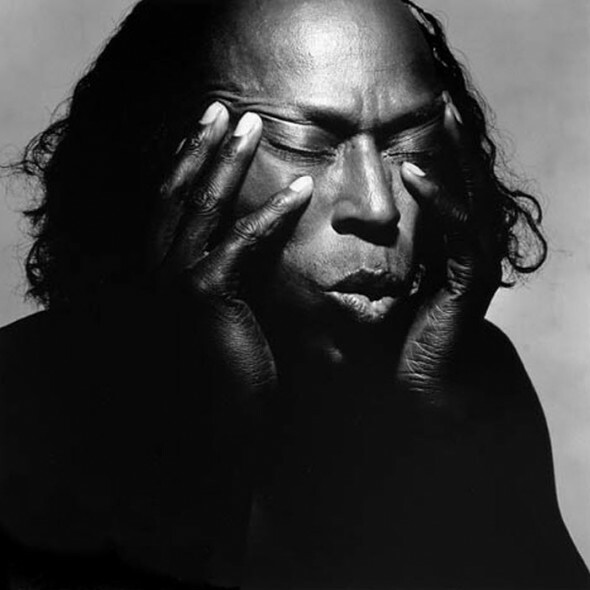 Irving Penn was able to capture the heart and soul of this complicated and spirited musician. 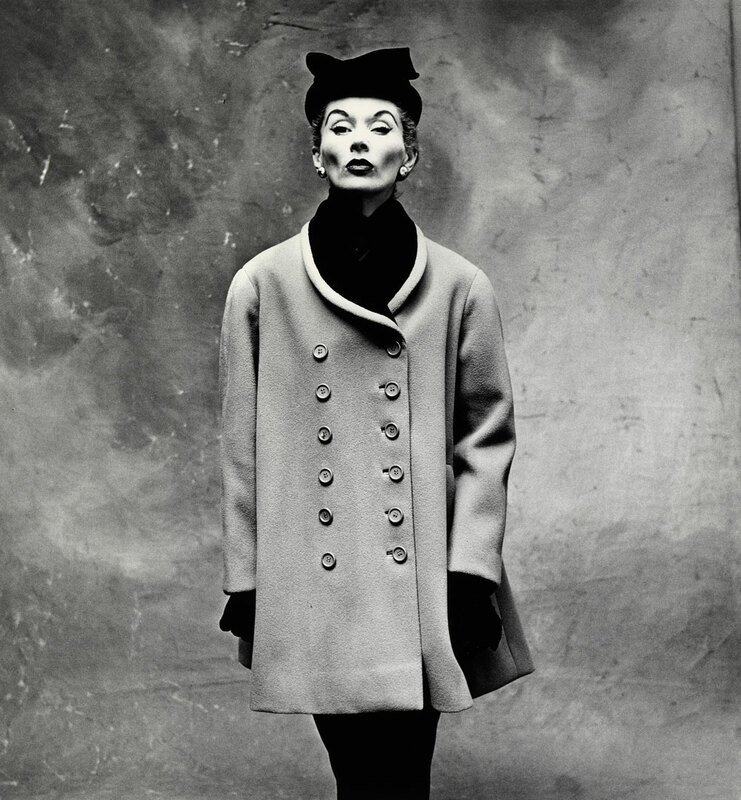 You really cannot mistake a Irving Penn photograph for any other. 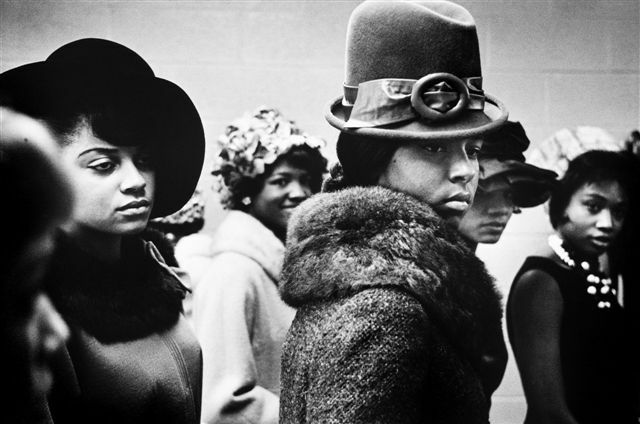 He was one of the top photographers of his time. 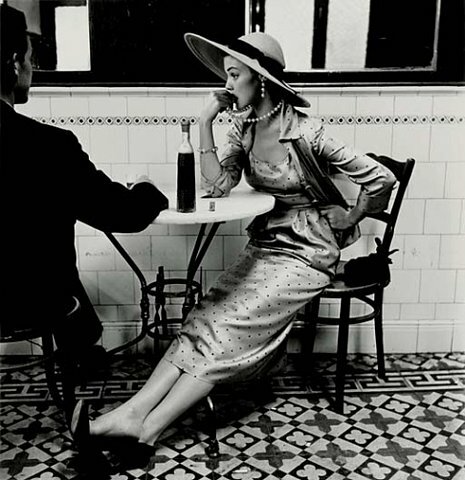 Irving Penn photographed his first cover for Vogue magazine in 1943 and continued to work at the magazine throughout his career, shooting covers, portraits, still life, fashion, and photographic essays. 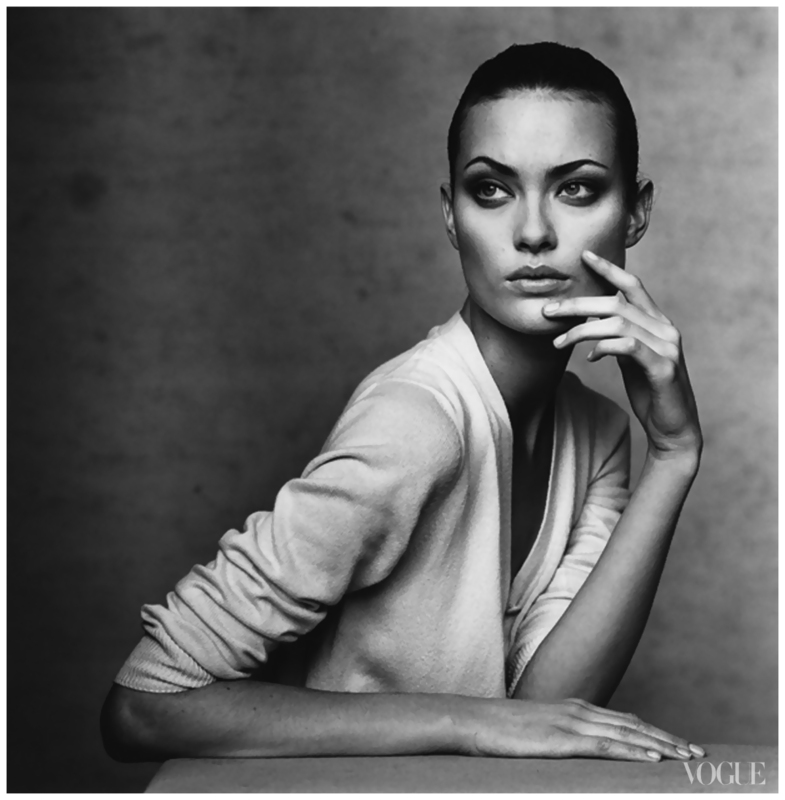 Irving Penn passed away in 2009 at the age of 92. Here is a small collection of some of my favourites. I hope you have an amazing weekend, I’m finally going to start packing for my trip to London on Tuesday, it’s time to move everything I’m taking, from the sofa to the suitcase! Those of you who know me, know that I am a huge Mad Men fan (See my January 17 post); therefore, you already know I watch it mostly for the clothes. 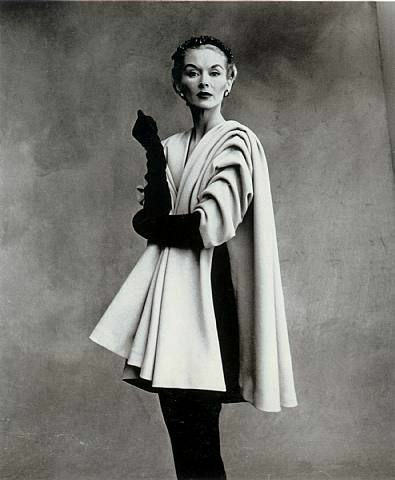 Dressing was an art back then, where women looked truly feminine. 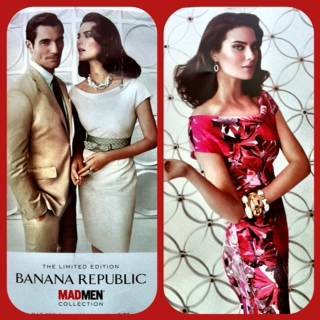 I’ve just received a flyer from Banana Republic who have jumped on the Mad Men wagon and designed a line around the show. This is their second “Mad Men” collection. My favourite is the “Joan dress“, which is the cream and bold floral print dresses seen below, I’ve ordered the print. Remember ladies its bold prints for 2012. For those of you who watch the show; you know Joan is a true bombshell, probably a US 10/12 with her red hair and Jessica Rabbit curves to match. 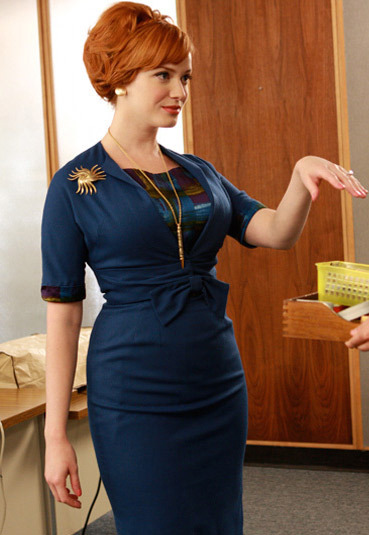 The Joan Holloway character with her sultry style can truly wear a wiggle dress, she’s a woman who would still turn heads today. The new season starts March 25, on AMC.